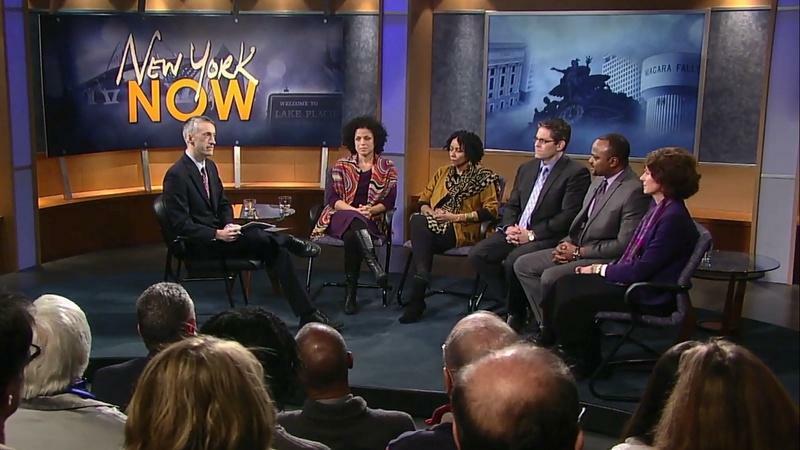 Matt Ryan hosts a discussion about education based on the POV film American Promise. 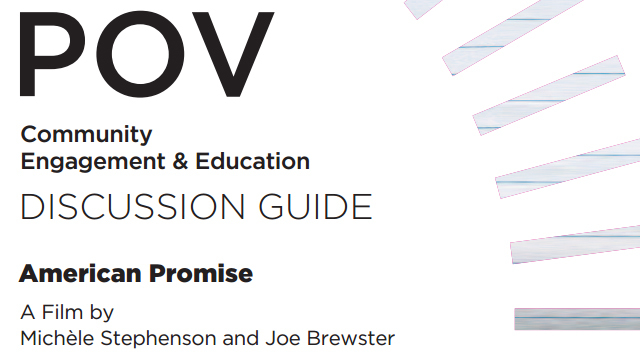 Take a look at the American Promise Infographic. 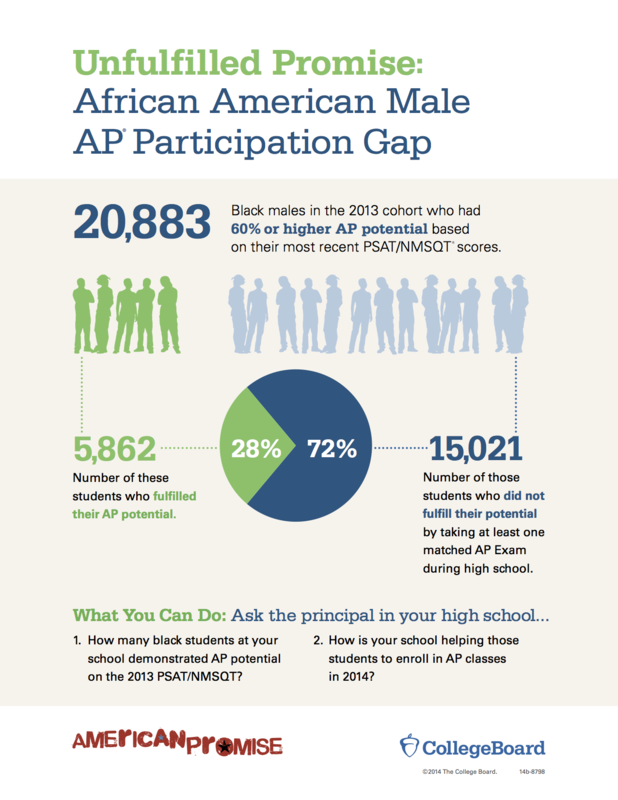 American Promise is an intimate and provocative account, recorded over 13 years, of the experiences of two middle-class African-American boys who entered a very prestigious—and historically white—private school on Manhattan’s Upper East Side. The Dalton School had made a commitment to recruit students of color, and five-year-old best friends Idris Brewster and Oluwaseun (Seun) Summers of Brooklyn were two of the gifted children who were admitted. The boys were placed in a demanding environment that provided new opportunities and challenges, if little reflection of their cultural identities.